Video editing is one of the most complex tasks professional video editors have to undertake. It requires a lot of sleek features and fast processing to be able to achieve the desired results. We here have compiled a list of best laptops for video editing in the market. The Asus ZenBook Pro UX501 is the most recent addition to the company’s premium laptop lineup and was launched in India a few months ago. 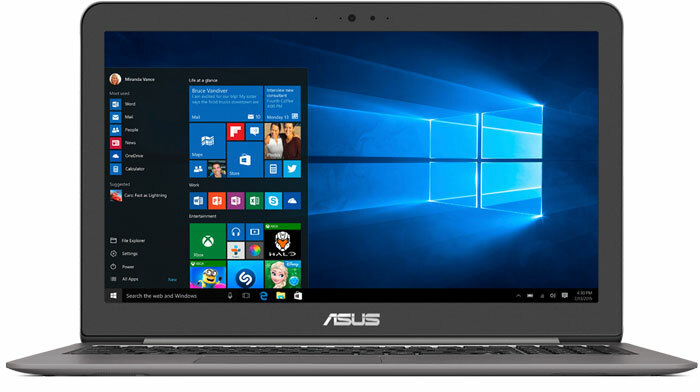 The Asus ZenBook Pro UX501 turns out to be one of the better premium laptops in the market. 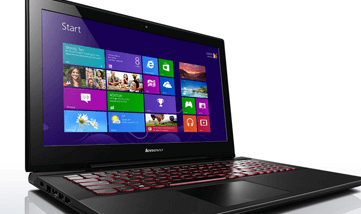 It offers high-end specifications usually found in more expensive laptops, which makes it a great value for money. The 4K display is stunning and is superb for office and multimedia work. The SSD also delivers some of the fastest read-write speeds we have come across. Perhaps this is the best laptop for video editing in the market due to its high-resolution and high-performance capabilities. Learn more here. 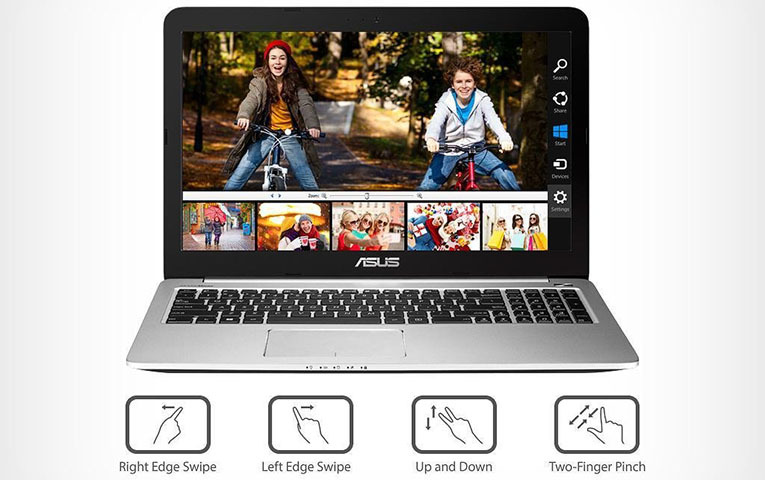 The ASUS K501UW-AB78 is a high-performance laptop with a premium processor and SSD storage to provide the user with a lightning fast editing experience that doesn’t skimp on graphics quality in the process. The processor’s graphics are Intel HD Graphics 520, which supports DirectX 12 as well as the much gamer-coveted 4K resolution. 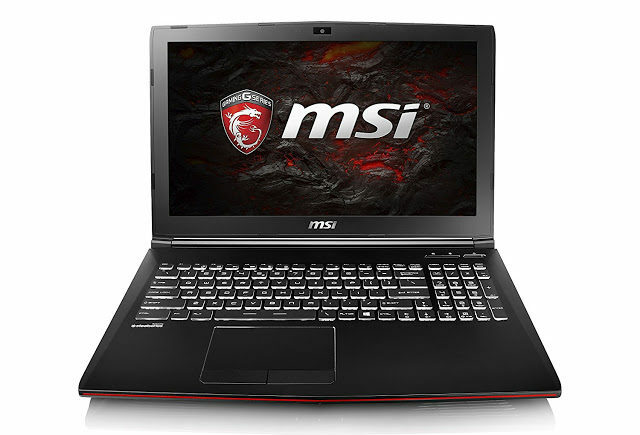 It is essentially a very good choice in processor for a gaming and video editing laptop because it is fast and has the rich specs to keep up with modern editing. Combined with the features mentioned its stunning visuals make it a catch. Learn more here. This laptop boasts a fast 2.4GHz Intel Core i7 CPU, a whopping 16GB of memory, a 1TB hard drive, and a 15.6-inch screen that supports 1,920 x 1,080 resolution. 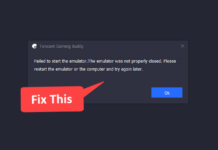 Furthermore, the system has a discrete Nvidia GeForce 940M video processor to play some games and do some sleek video editing as it supports all kinds of video editing software. 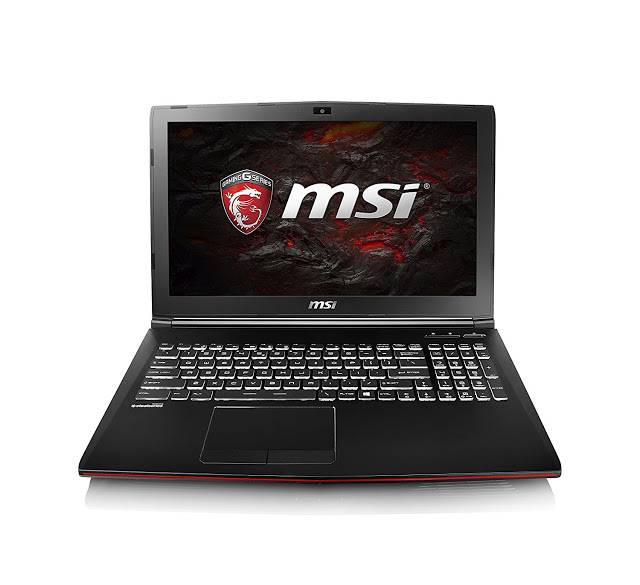 The hardware offered here presents a great value, with 16GB of memory, a power Core i7 CPU, and Nvidia 940M graphics. This laptop is good for both function and fun, at a price that’s easy on your wallet. Learn more here. The MSI GP62MVR 6RF Leopard Pro features a 15.6″ 1920 x 1080 IPS display with a 60Hz refresh rate. It is sharp and vibrant despite its lackluster feature set. The resolution and refresh rate pair with the GTX 1060 quite well, and moving up to a laptop with a higher resolution display or a 120Hz panel would substantially increase the price. The simplicity of the Leopard Pro’s display does not hold it back from delivering a pleasant gaming experience. Learn more here. 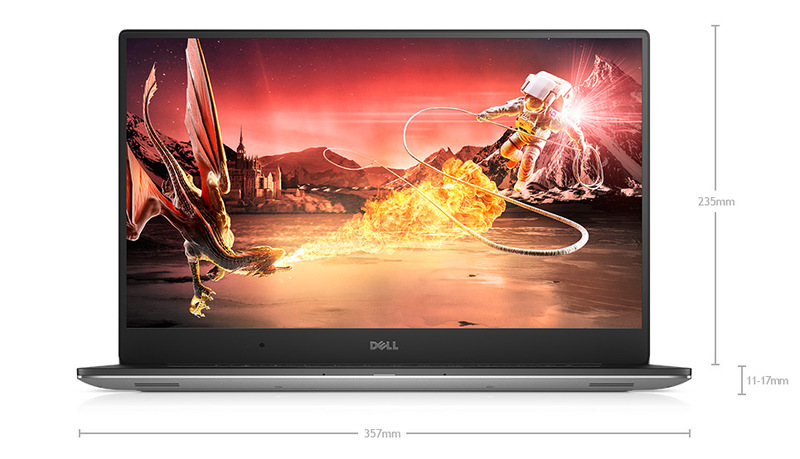 Dell Inspiron i7559-2512BLK is the best video editing laptop for the money with 15.6-Inch FHD display (1920 x 1080 resolution). The latest Intel Core i7 quad-core processor and 4GB NVIDIA GeForce GTX 960M graphics never slow down your laptop when performing video editing. Learn more here. 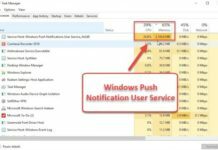 The CPU is a Skylake quad-core Core i7-6700HQ, which is a 45-watt chip that will run from 2.6GHz to 3.5GHz on some workloads. Maneuver through games or design your own virtual worlds with this laptop, which offers stunning 4K Ultra HD resolution and 2GB dedicated NVIDIA graphics for smooth, detailed images and makes editing software run like a knife through butter. The InfinityEdge touch screen makes navigation simple, and the Thunderbolt port enables high-speed connection to an external display. Learn more here. 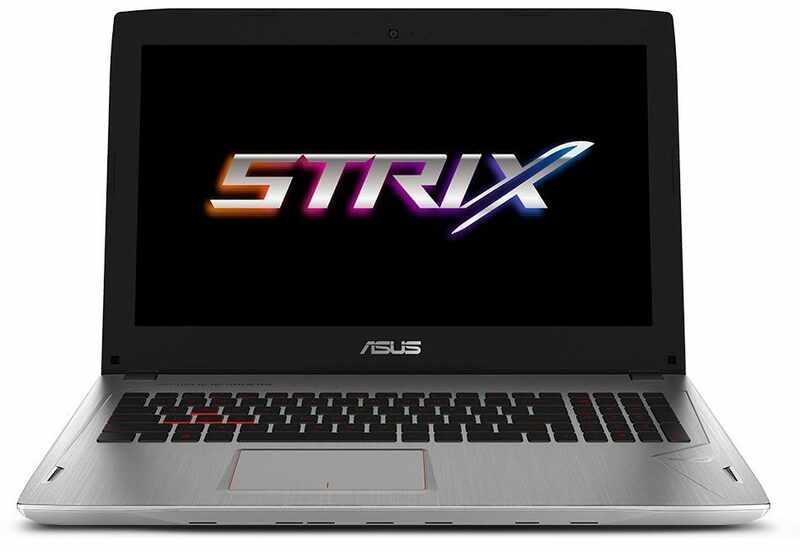 ASUS ROG Strix updated line of laptops with the new generation Kaby Lake processors and new graphics Pascal. 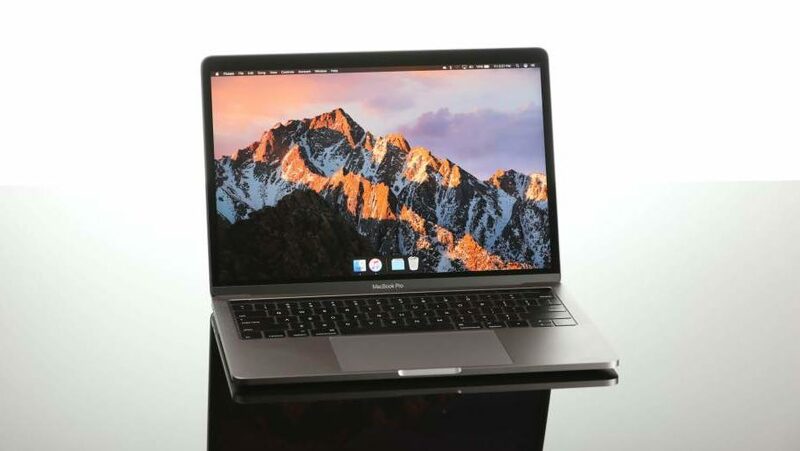 Thanks to the SSD speed, connected via the SATA, the operating system boots quickly, games and applications will start without delay. 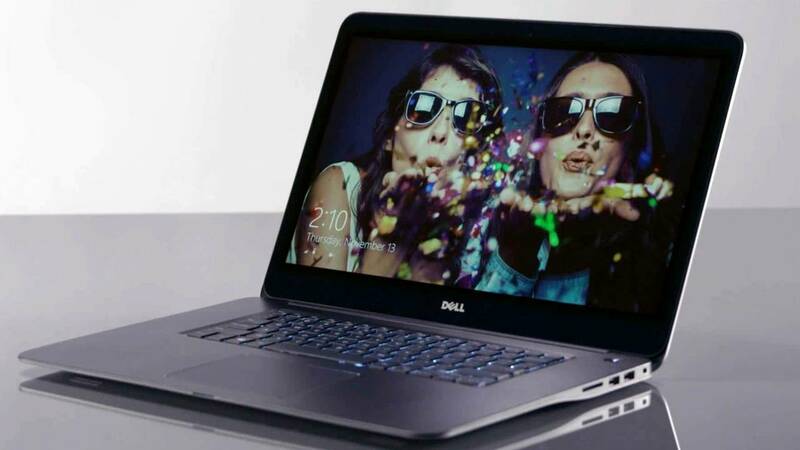 The laptop is added to the 2.5 “hard disk drive capacity of 1 TB. The screen quality is excellent. It is not only very bright, but also pleases good uniformity of illumination and color temperature close to ideal. 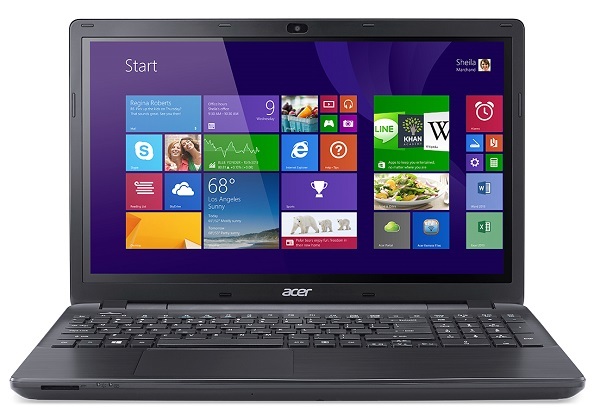 One of the best budget laptop for video editing that one can opt for in the current market. Learn more here. The GL502VM has a matte FHD IPS screen and it seems to be the same one which its sister model, the GL502VS uses. This is a bright display with good contrast and stable viewing angles. It supports Nvidia G-Sync. The values of the screens are slightly different, which is to be expected, as two screens of the same build never produce the exact same numbers (brightness, contrast, etc.). Learn more here. The 13.3-inch, 2,560-by-1,600px Retina display is damn clear. It is more precise than any laptop I have tested. It makes additionally connected monitors less interesting. It gets quite bright, too, at 500 nits. Watching high-definition videos and zooming in on quality photos is a treat. Learn more here. With the top-end configuration, the Lenovo Y50 UHD can go head-to-head with just about any other laptop. You end up with a 15-inch ultra-high-definition (3840×2160) display, a 2.5GHz quad-core Intel Core i7 processor, 16GB of RAM, a 512GB solid-state drive, and an Nvidia GeForce GTX 860M with 4GB of GDDR5. It does weigh 5.3 pounds, so that does hamper portability slightly. Even so, the performance and outstanding display are worth the additional weight when deadlines are right around the corner. Learn more here. These are the top 10 picks for best video editing laptops which one can look out for if they require a very easy and professional video editing experience without glitches.